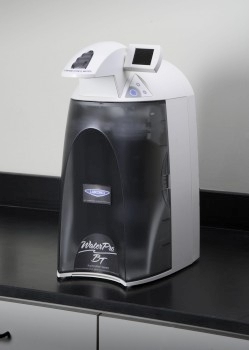 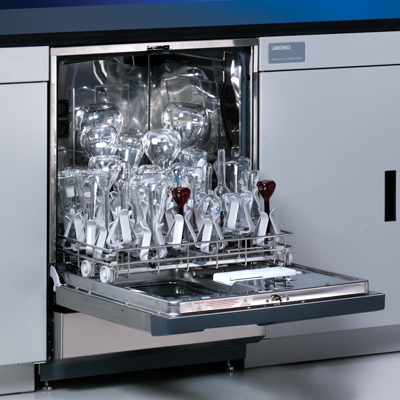 Labconco laboratory glassware washers have specialized features to meet the laboratory’s demand for superior cleaning and convenience. 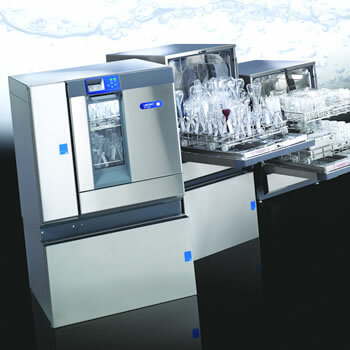 SteamScrubber Glassware Washers have top and bottom racks that accommodate accessory inserts for a wide variety of glassware shapes and sizes primarily beakers and other wide-mouth glassware. 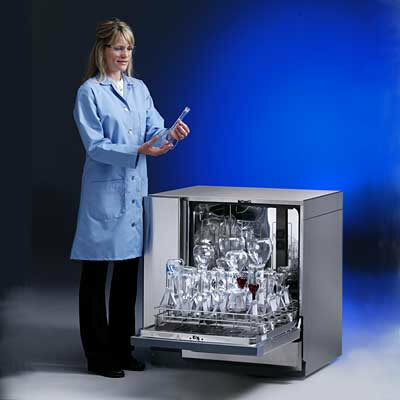 FlaskScrubber Glassware Washers have a spindle rack that holds up to 36 pieces of primarily narrow-necked glassware such as volumetric flasks. 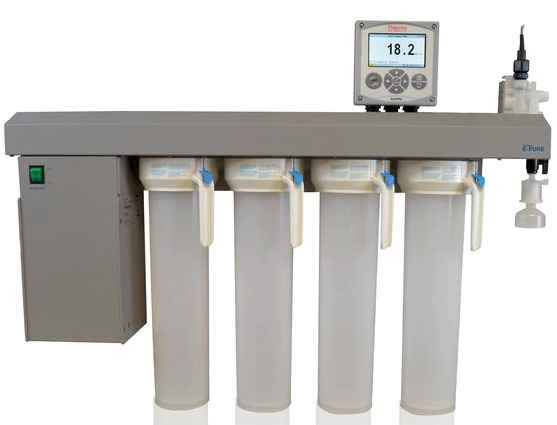 FlaskScrubber Vantage Series Glassware Washers have additional monitoring and control features beneficial to contamination-sensitive research. 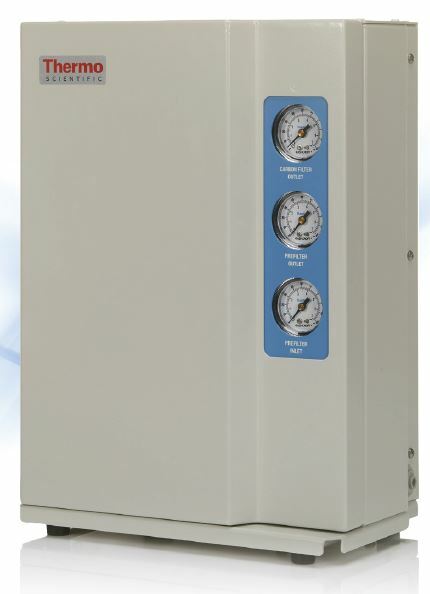 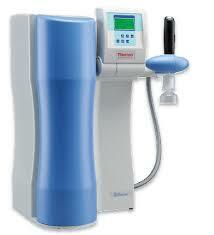 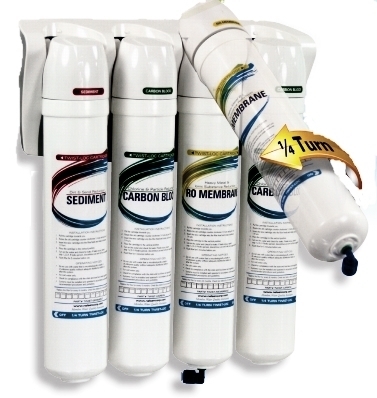 SteamScrubber and FlaskScrubber Glassware Washers are available in undercounter and freestanding models. 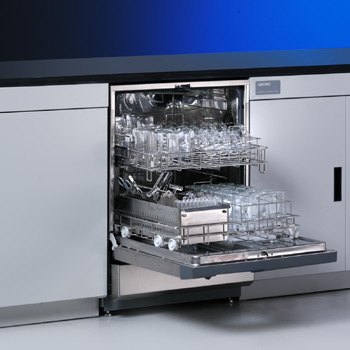 FlaskScrubber Vantage Series Glassware Washers are freestanding and can be easily converted to undercounter.